El Patio Mexican Restaurant has made a name for itself in Enid as a place where you can get freshly made, delicious Mexican fare with attentive service. Munch on complimentary chips and salsa while you browse through the extensive menu, which features authentic Mexican cuisine like tacos, burritos, chimichangas and enchiladas. 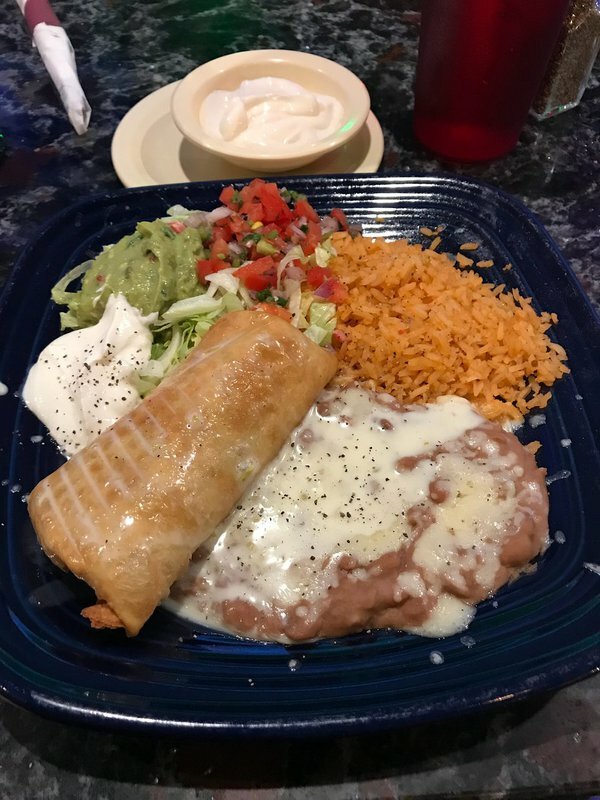 If you're very hungry, go for the special dinner, which serves up a chalupa topped with beans, lettuce and guacamole, a chile relleno, beef taco, beef enchilada, rice and beans on two plates. Enjoy a frosty margarita or beerita with your meal at this Tex-Mex staple in Enid.